Cute sweater dress and I love the colors! I hope you are completely recovered from your oral surgery, which I am sure was NOT fun at all. Glad to see you and see what you've been knitting! Oh my this such a cute post! 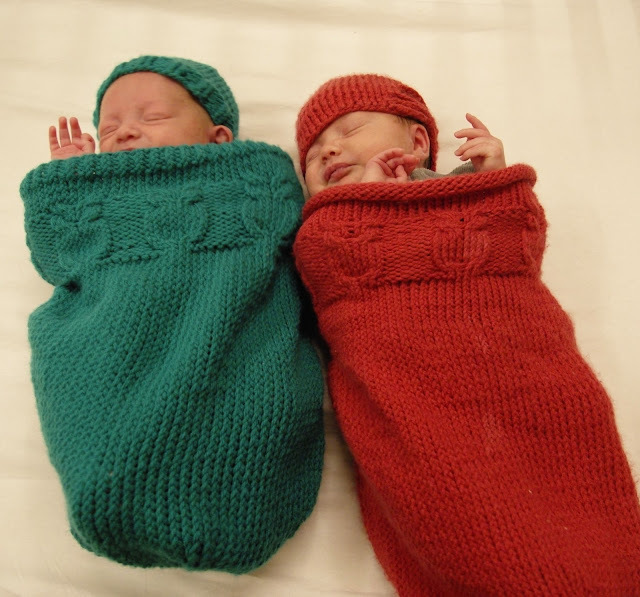 adorable children and wonderful knitting. Corrie! Stop with all this! 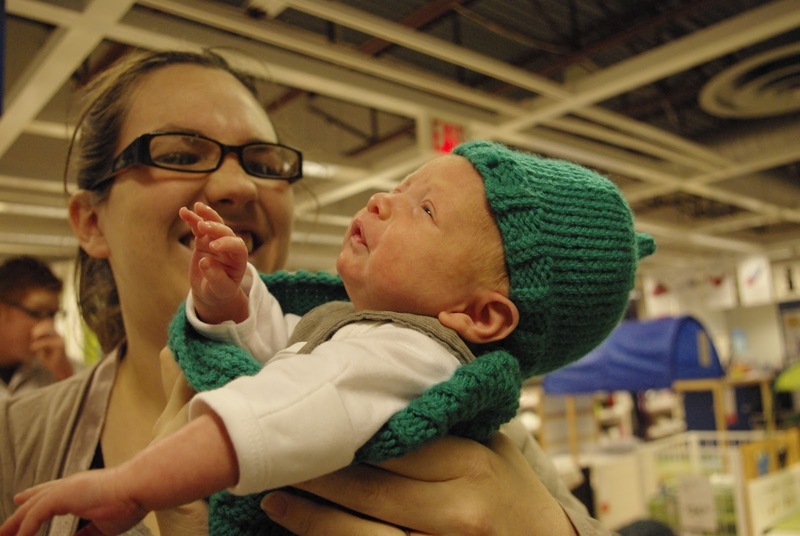 Too many babies - and all in knits. Goodness, talk about baby fever. oh my, that lovey dovey is so cute. ands those sleep sacks... adorable. oh so much cuteness! darling babies and knits. Lotte's lovey dovey looks just perfect on her!